What Does the Every Student Succeeds Act (ESSA) Mean for Authorizers? Today, Congress passed the Every Student Succeeds Act (ESSA), the reauthorization of the Elementary and Secondary Education Act, or NCLB. As we reported last week, this is the culmination of years of work by NACSA and other stakeholders and represents a momentous achievement. The President is expected to sign the bill into law tomorrow. ESSA is the primary lever for federal policy in our nation’s public education system. The bill will have a far reaching impact on public education for years to come. Education Week (free sign-in required) has an excellent summary of the broader bill and the National School Boards Association summarizes common Board questions. What does all this mean for charter schools and authorizers? For the first time, there will be specific federal resources to support quality authorizing. The Public Charter School Program sets aside a portion of funds to support quality authorizing in each state with a grant—up to 7% of a state’s total CSP funds. This is just one of many changes to that program designed to emphasize quality and accountability in states across the country. Authorizers will continue to be the primary instrument for charter school accountability. 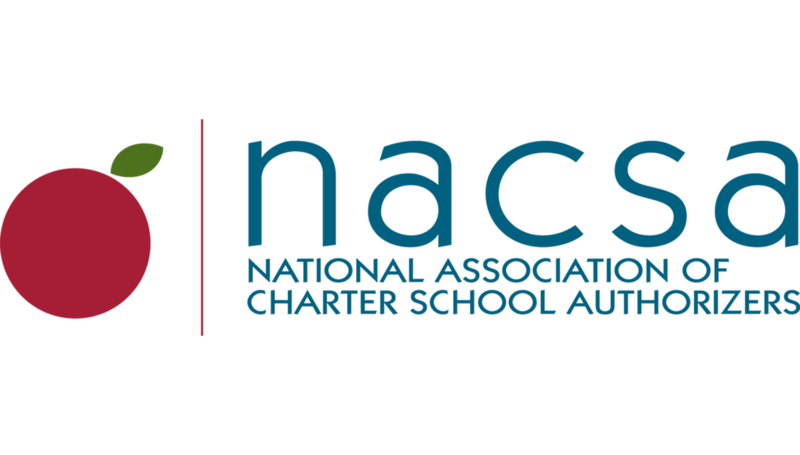 NACSA fought to preserve existing federal law that makes state charter school law—and authorizers by extension—the primary mechanism for charter school accountability. During this transition, it is imperative that authorizers actively work in their state to reinforce their role in state law, particularly the development of state accountability systems. NACSA will be rolling out tools to help you in this crucial work. Annual testing on the current grade-level schedule is still required, but start preparing for changes in the state assessment and accountability system, which may include a year with some information gaps. Transitions are messy. States will be developing and rolling out the new assessment and accountability systems between the 2016 and 2018 school years. As the state transitions, there may be data gaps or mismatched data—particularly covering the 16/17 school year. NACSA will work to minimize these data challenges and provide materials as to what will be expected of authorizers, and what authorizers can expect from their state and their schools. Broad sweeping changes to federal programs will require a new vernacular and some changes in our work. Everything from the use of Title 1 funds to teacher quality requirements to special population services to required parental notifications has been revamped. As authorizers, we will need to understand the new requirements on our schools and provide smart oversight. The transition timelines in the bill give us time and space to do this and we’ll be developing resources to help authorizers and schools understand these changes and their impacts. NACSA will work with you every step of the way and remain actively involved during the rule making and implementation process. This is an enormous transition and we are committed to authorizers’ interests. For your convenience, we recently launched a landing page for ESSA, as well as our revamped Quality Charters Weekly, that will provide you with the latest information, tools, and resources.